Turn heads in this season's Reflective Twist Legging. 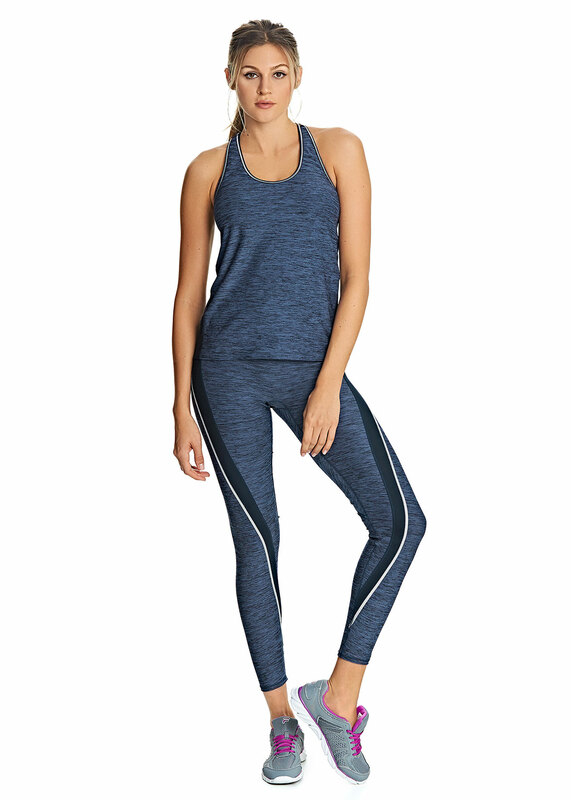 The soft marl fabric is complete with a moisture management finish, while the breathable panels create a sporty look and ensure a cool and comfortable workout. Available in sizes XS-XL.